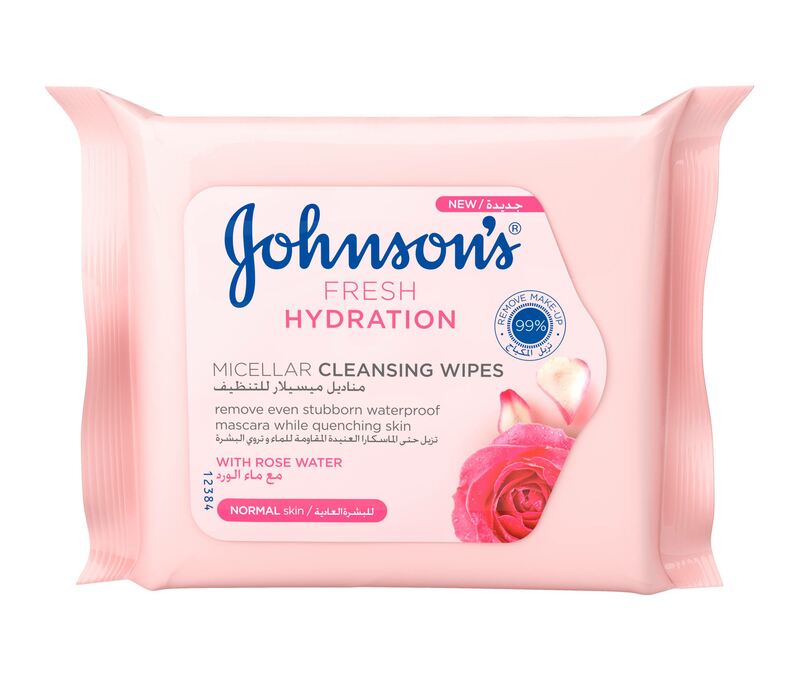 The ultra-soft wipes gently sweep away dirt, everyday impurities, and makeup, even stubborn waterproof mascara, while quenching skin with refreshing hydration. For perfectly clean skin that feels soothed and looks as dewy as a rose petal. Gently swipe over and under your eyes without rubbing to remove stubborn mascara and eye makeup. Then use your whole hand to sweep over your full face. You can use one wipe for your whole face. Flip it to the other side for final touch-ups!